The Currie Cup tournament is South Africa’s premier domestic rugby union competition. Steeped in history and tradition, the Currie Cup dates back to 1891. The tournament is regarded as the cornerstone of South Africa’s rugby heritage, and the coveted gold trophy remains the most prestigious prize in South African domestic rugby. The Sharks will start as favourites because they are playing at home and up to now they have been the form team in the competition, but WP have switched on since they went into play-off mode before the Kings Park league game. 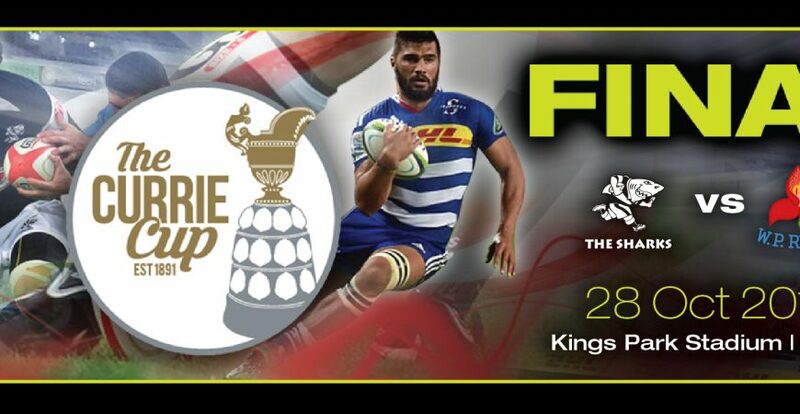 It will be tough encounter to determine the winner in the 2017 Currie Cup final, but one thing is sure, it will be a classic. 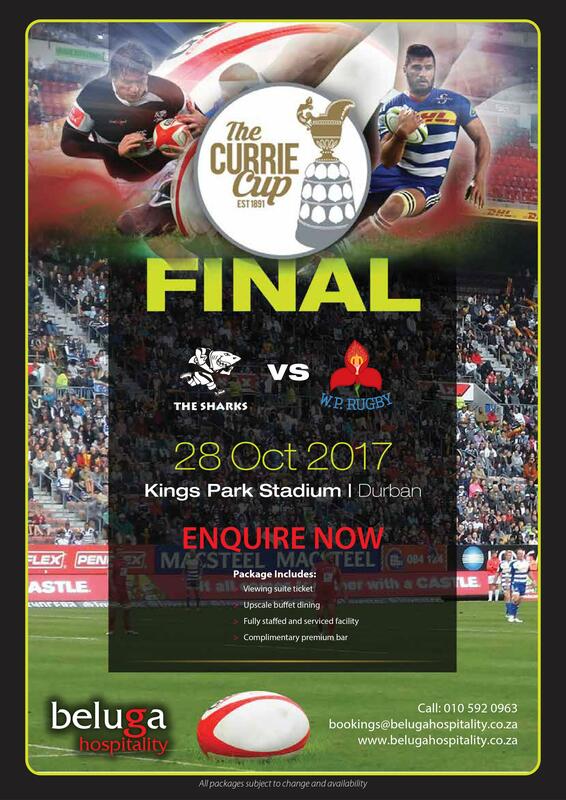 Don’t miss out on The Currie Cup Final as The Sharks take on the Western Province at Kings Park, Durban. Click here to contact us for hospitality tickets!